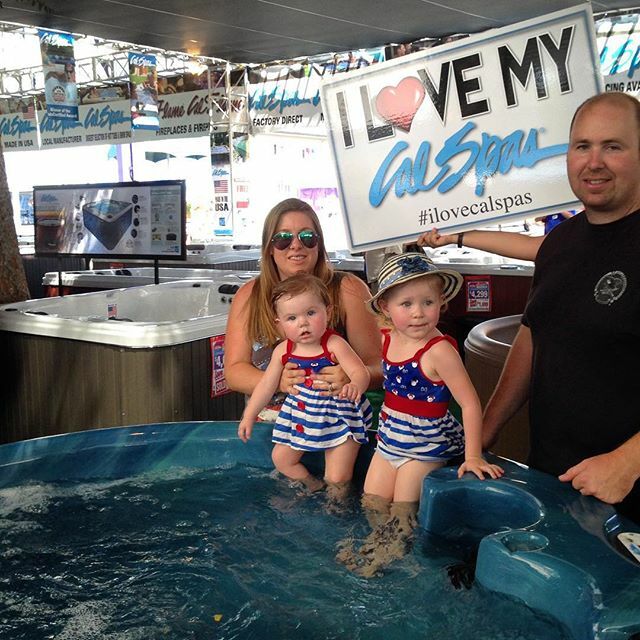 The annual county fair is the perfect opportunity to reminisce on the old days, carnival rides, cotton candy, deep fried anything, and some good old fashion family fun. 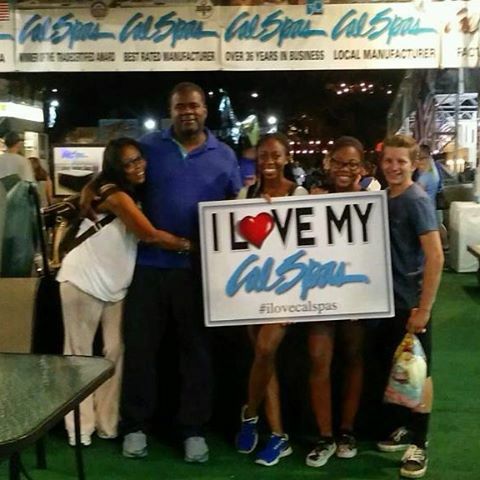 This year, the LA County Fair is providing that same good-feeling fun for the 93rd year in a row. 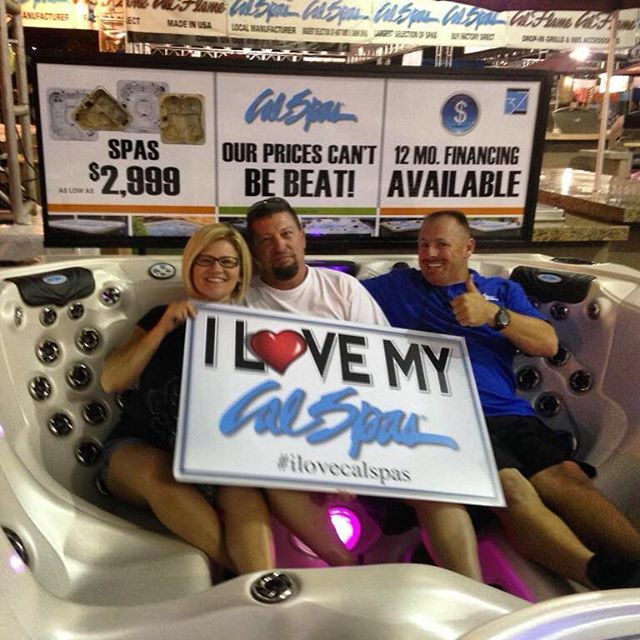 Cal Spas has been part of the LA County Fair since it’s inauguration, 37 years ago! 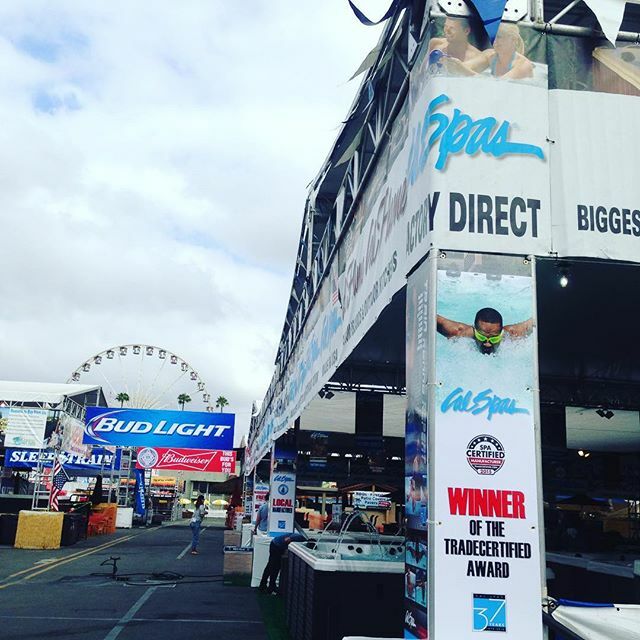 The 2015 LA County Fair runs through September 27. 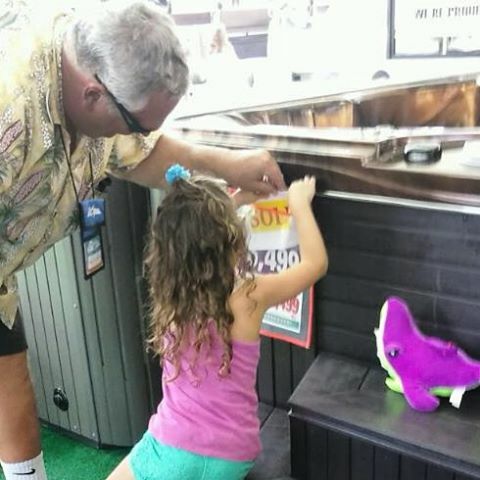 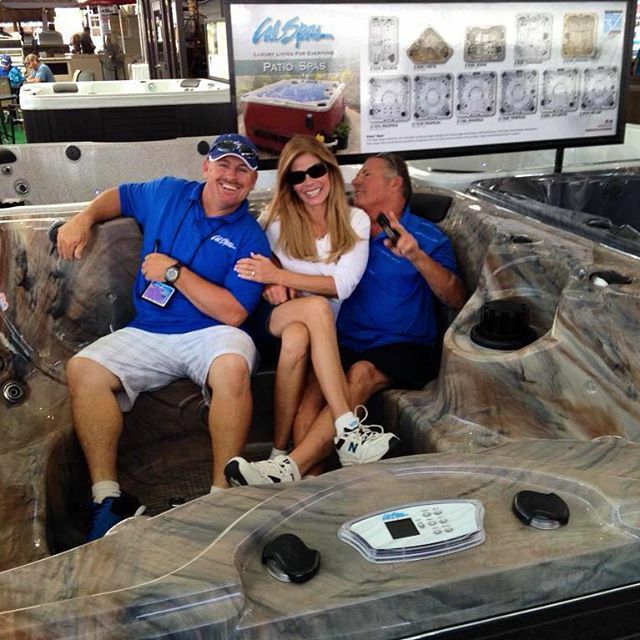 We encourage you to visit our Cal Spas booth for the ultimate Outdoor Home Resort Experience. 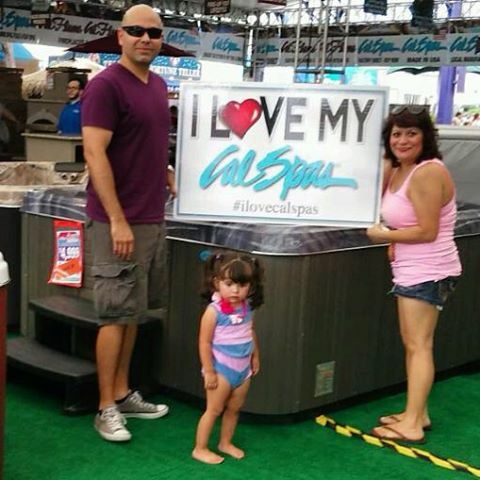 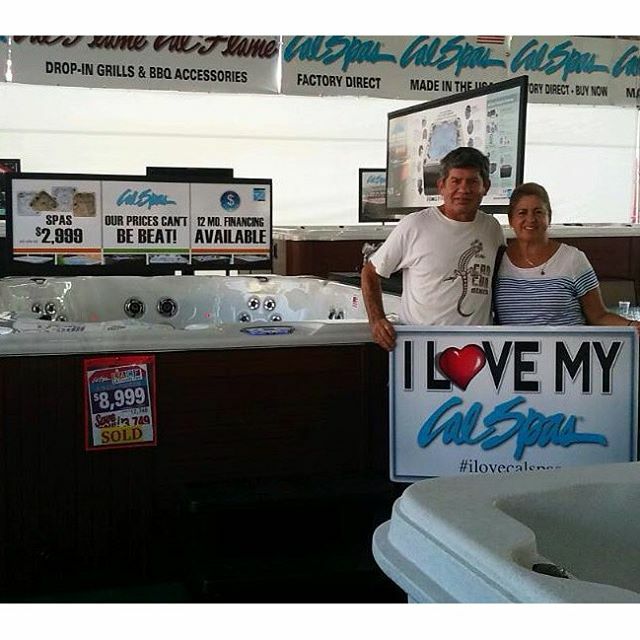 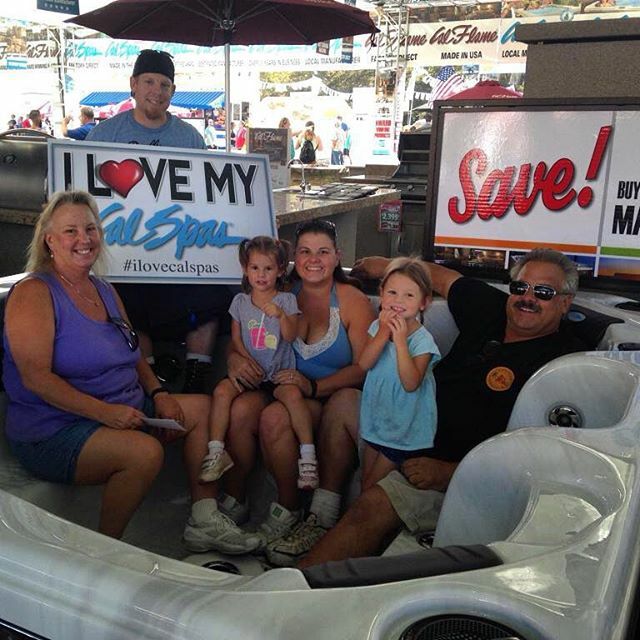 Stop by our booth and take a picture with our #ilovecalspas sign and we’ll share it on our Official Instagram page, @CalSpasHomeResort.